It’s been a long and harsh winter. Have crushed many of us down. It’s time for new beginnings. And everyone is warmly welcome. And is waiting for you to join. Share your thoughts about spring. Share the wonder. Share this post with others. Leave a comment. 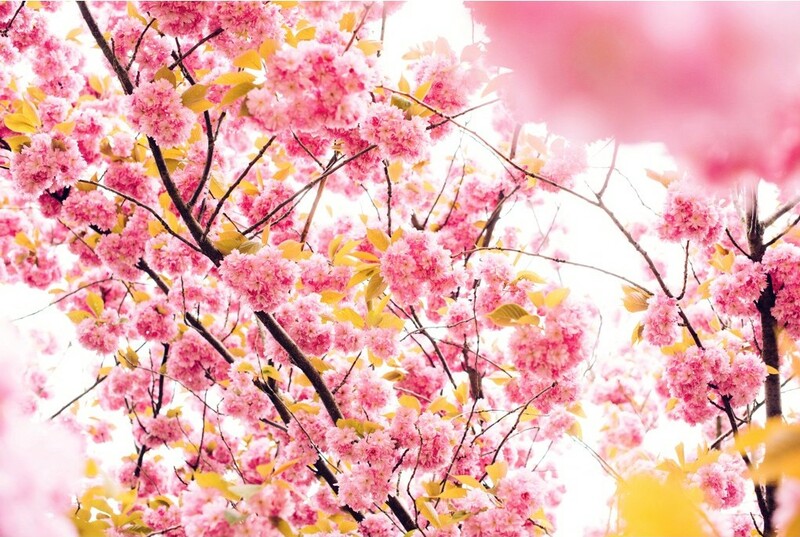 Tell us how does spring make you feel. This post was inspired from Rainer Maria Rilke’s 1st Elegy: “The spring-times needed you deeply.” It was originally published at sylvieleotin.com on March 15, 2017.